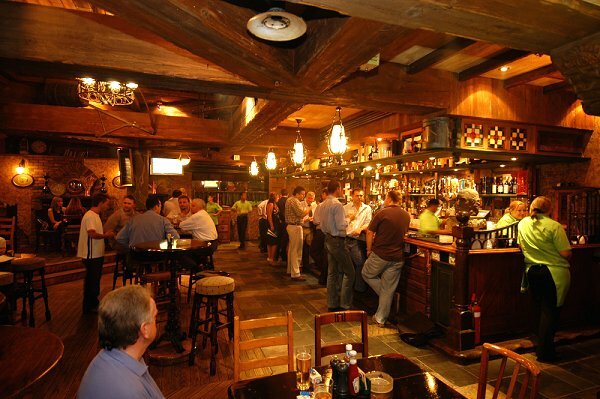 Offer: Come down for Chef’s Night at Fibber Magee’s every Wednesday, where you’ll get 2 mains & 1 bottle of vino for AED 168. 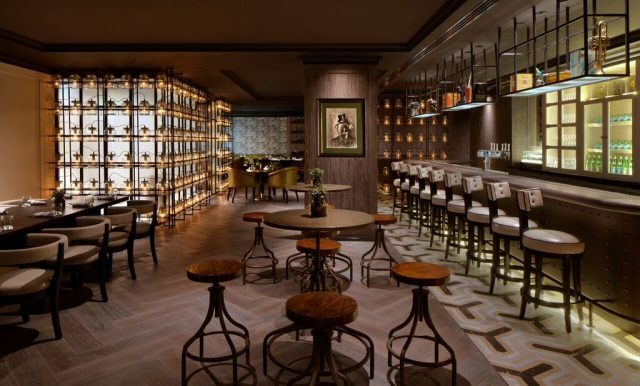 They also host Twisted Tuesdays from 8pm-midnight — offer includes 3 house beverages & 1 bar snack for AED 79. On Mondays from 8pm-11pm, guests can enjoy unlimited food and drinks for AED 220. Offer: If you’re near Trade Centre on a Friday, make a stop-off at McGettigan’s to enjoy 2-for-1 on select house drinks, small plates and main courses — between 12pm-5pm. When there’s a Champions League match on, your first drink is FREE if you wear one of the competing teams’ tops. 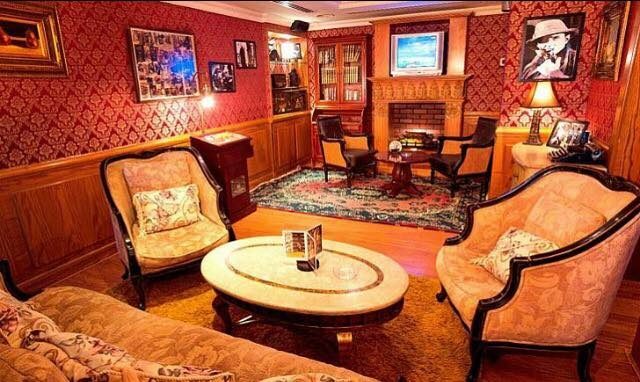 Offer: Find your way inside the quirky Sherlock Holmes English pub on Saturdays for a 50% discount on food & beverages (must provide a UAE ID). 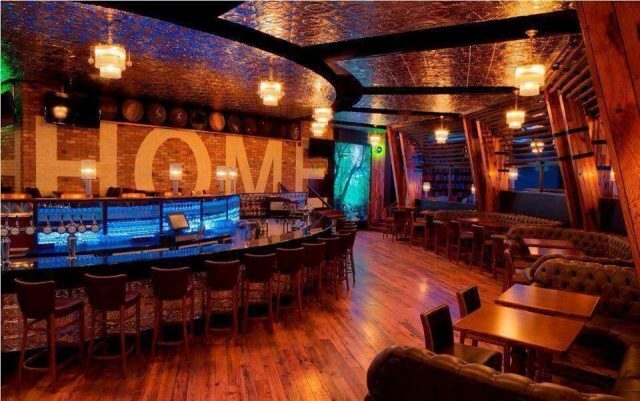 They also have happy hours from 4pm-8pm, with 50% off on select drinks. 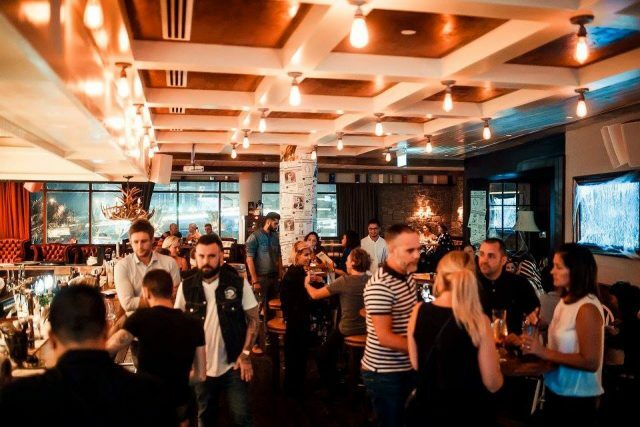 Offer: If you’re looking for pubs in Dubai that are also great breakfast spots, you can’t go wrong with Copper Dog. The joint serves up The BIG Breakfast every Saturday from 10am-1pm — and you can enjoy your meal inside or out on the terrace. A 2-course breakfast package costs AED 150 (non alcoholic); or AED 200 (Bellini package).